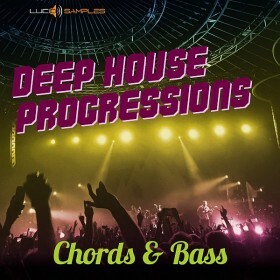 Deep House Progressions Alennettu hinta! 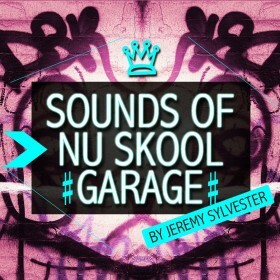 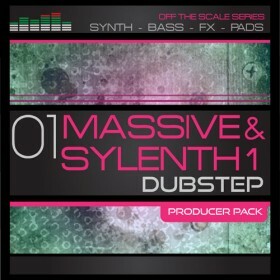 Massive & Sylenth - Dubstep Off the Scale Alennettu hinta! 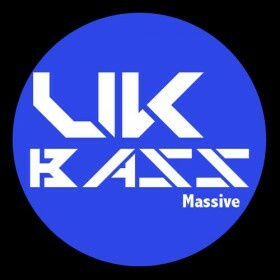 UK Bass Massive Alennettu hinta! 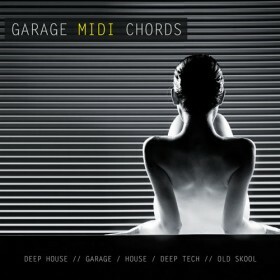 Nu Garage MIDI Chords Alennettu hinta! 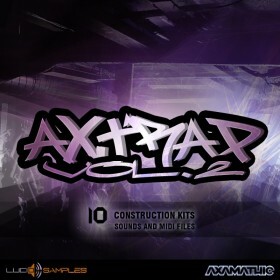 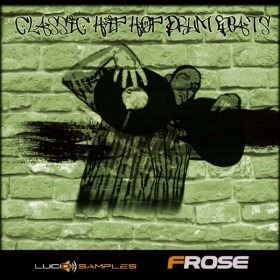 Classic Hip-Hop Drum Beats Alennettu hinta!